A Fellowship Trained Surgical Oncologist whose practice focus is the management of various cancers. She has a special interest in benign and malignant diseases of the breast. 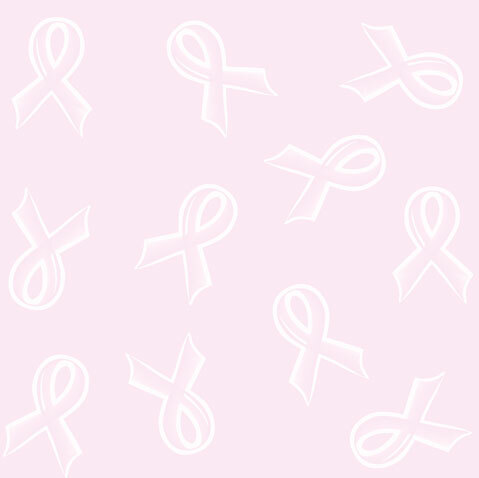 A certified Women’s Health Nurse Praticioner specializing in cancerous and non-cancerous breast concerns. Welcome to Surgical Oncology Associates of Columbus. Since the practice opened in 1987, it has been dedicated to providing excellence in cancer care. Our reputation is built on our clinical expertise and supported by referrals and recommendations from our patients and fellow physicians. We provide a multi-disciplinary approach to cancer care, with a special interest in the prevention and treatment of benign and malignant breast diseases as well as thyroid disease and skin cancers. Our physician and nurse practitioner offer state of the art technology in a warm and caring environment. We pride ourselves on delivering the best care possible, with an emphasis on a shortened time from detection to diagnosis, seeing new patients in a timely manner, and when appropriate, providing surgery with the latest oncoplastic techniques.